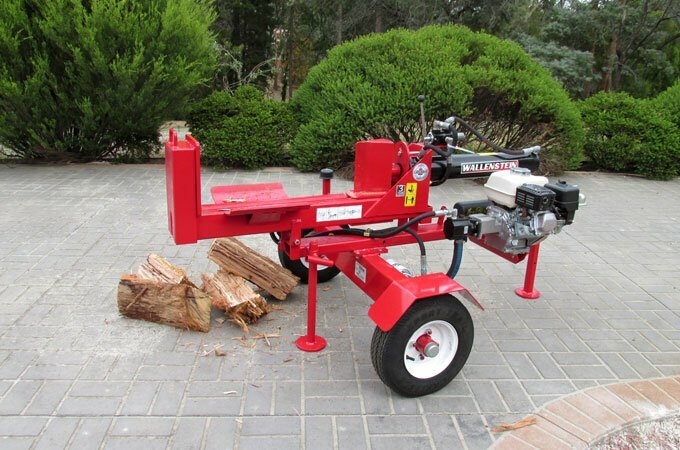 If splitting wood is a significant part of your lifestyle, then the Wallenstein log splitter will make your life easier. 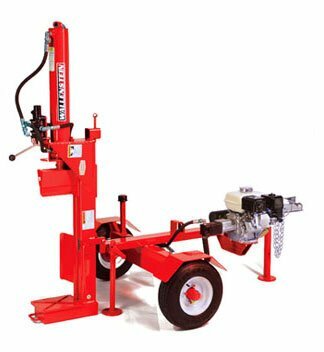 Wallenstein hydraulic log splitters are internationally renowned and in use across the globe. They are offered with a five year factory warranty. You can be confident in the quality and durability of Wallenstein wood splitters, whether tractor linkage or trailed/towed models, with Honda engines. Wallenstein wood splitters are fully supported in Australia by SOTA Tractors’ famous customer service. 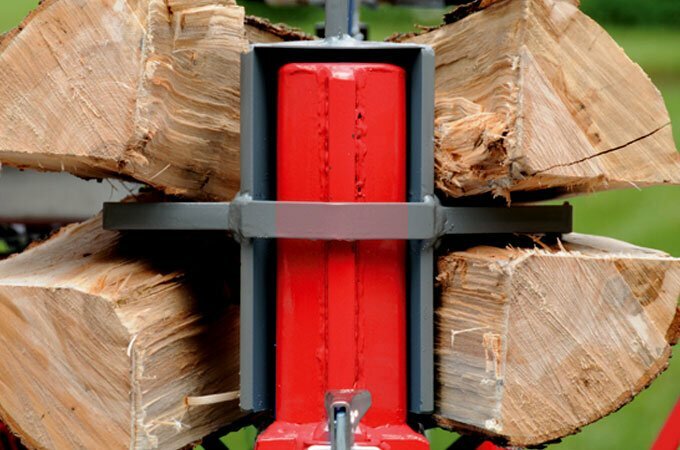 Wallenstein Log Splitters on sale – prices here! The Wallenstein WX series petrol engine wood splitters eliminate the need for high tractor engine horsepower because the hydraulic pump maximises the engine output torque. The 102mm cylinder delivers 20 tons of splitting force which is enough to cut even the toughest wood grain. Reduce large jobs into small chunks – the Wallenstein WX500 series are powerful, trailed log splitters, created with the best Canadian engineering. Powerful and versatile, the WX500 series provides dependable splitting force and fast, efficient workflow for wood up to 24″ long. With a choice of Honda engines, the WX500 series is perfect for commercial use or seasonal use at home. The WX540 is a horizontal and vertical log splitter. Ready to work! The WX540 wood splitter. The WX900 series are trailer log splitters, built powerfully for everyday, regular usage. Sturdy and dependable, the WX900 series includes heavy duty construction and upgraded towing features and log lift options make it the perfect choice for transportation around your farm.